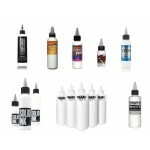 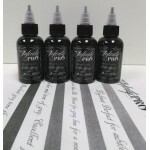 This is THE DEFINITIVE BLACK to Gray Wash Set.Four Exquisite shades of Black for every Black an..
One 8oz Bottle of Allegory Blak — Lining & Shading Tattoo InkBoasting years of experience in.. 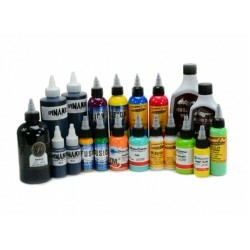 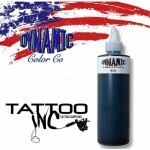 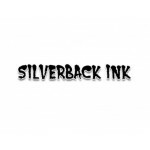 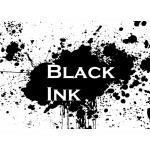 Dynamic Tattoo Ink is a pre-dispersed, premium ink created to provide artists with bolder, long-last..
Black: The foundation.Empire Inks Black was formulated as a cooler black, contrasting well with.. 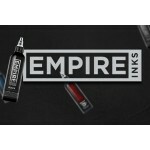 Empire Inks Graywash Series Tattoo Ink — 4-Stage Graywash 4oz SetEmpire Inks was originally dev..
White: The final step.We spent a lot of time researching different formulas and pigments to hel..
Eternal Tattoo Ink – 1oz Gray Wash SetEternal tattoo ink is a pre-dispersed ink manufactur..
Eternal Ink Levgen Signature Series SetThe Levgen Signature Series brings a fresh viewpoint to ..
Marshall Bennett Gray Wash Set (1 Oz Gray Wash Set)Signature gray wash set designed by Marshall..
Eternal Off White - M Series 2 Oz..
Italian tattoo artist Andrea Afferni is well known for his realistic portraits. 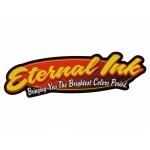 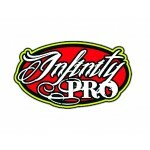 He has developed his..
Eternal Tattoo Ink – Eternal Tattoo Ink - Avocado - (1oz)Eternal tattoo ink is a pre-disp..
Eternal Tattoo Ink – Baby BlueEternal tattoo ink is a pre-dispersed ink manufactured in the USA..
Eternal Tattoo Ink – Eternal Tattoo Ink - Bright Orange - (1oz)Eternal tattoo ink is a pr..
Eternal Tattoo Ink – Eternal Tattoo Ink - Bright Yellow - (1oz)Eternal tattoo ink is a pr..